Wildin & Co taxapp - The future is here! 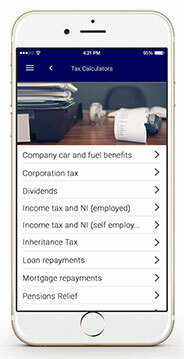 Wildin & Co taxapp will always be technically up to date and keep you reliably informed. If you have any questions at all regarding the Wildin & Co TaxApp please don't hesitate to contact us.